Your portrait photography experience will be a fun and engaging encounter. 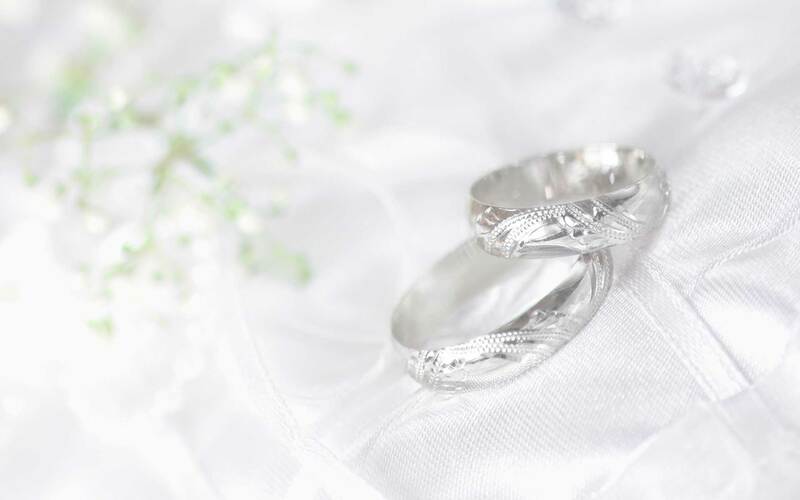 Choose from the following options or have us tailor something to suit your taste and budget. Whichever way you go you will have treasured memories to last a lifetime. 'On-location' portrait shoot or in the comfort of your own home. 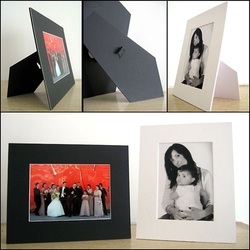 Beautifully presented matted mounts with pull out support. Presented in a beautifully crafted display case, matted prints are the perfect solution where wall hanging space is at a premium. If your circumstances change they are perfectly suited and ready to frame. Framed Prints for Desktop or Bookshelf. 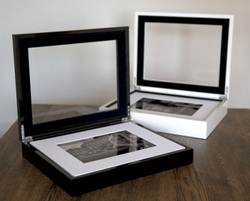 Custom made timber or acrylic framed prints from 5" x 7" (image size) to suit your style. Choose a single print for a stunning enlargement or create a composite set of images for pride of place in your home. Stretched and mounted and ready to hang. Highest archival quality printing on heavy grade canvas. Sizes start at 20" x 30". With latest high tech techniques, prints are bonded between two acrylic layers producing an amazing modern work of art.